rey myterio besth of tha wwe !! 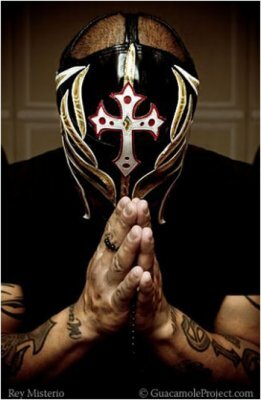 rey mysterio le meilleure de la wwe ! !